Looking for movie tickets? 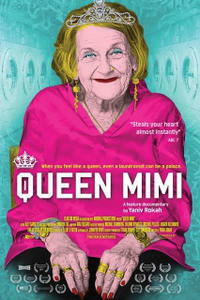 Enter your location to see which movie theaters are playing Queen Mimi near you. Forced onto the streets in her 50s, Mimi found "home" at a Santa Monica laundromat. 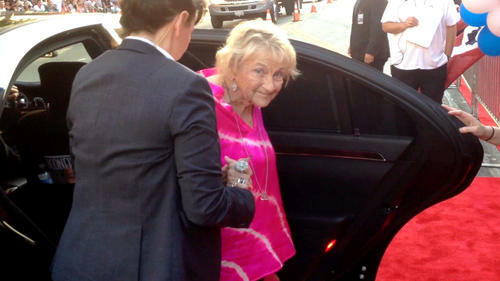 Taking shelter there for 20 years, Mimi's passion for pink, and living without looking back, has taken her from homelessness to Hollywood's red carpets.